Three-factor authentication: Biometric, proximity card and PIN. Recorded and monitored digital video at 50+ points. Accessible and secure cloud management solution. Exceeds security, compliance and availability requirements for a payments based IT environment. All visitors, including customers, are escorted for security compliance. 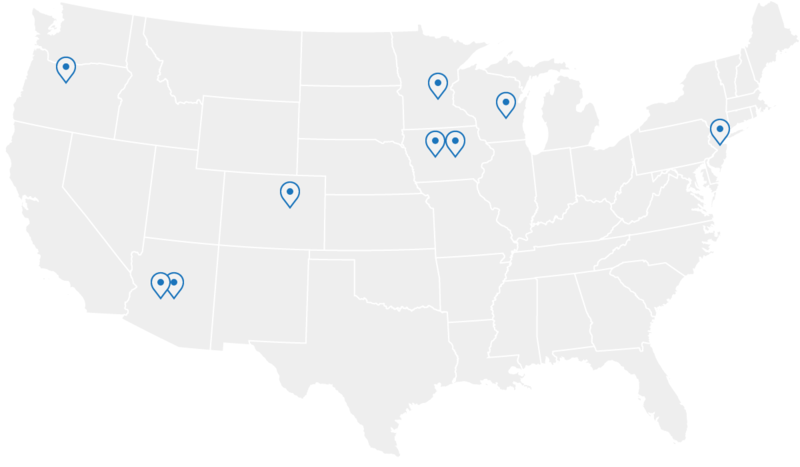 We also operate redundant sites in nine unique locations in seven states. seamless and smart solutions, get in touch with our experts today. © 2019 QRails. All rights reserved.